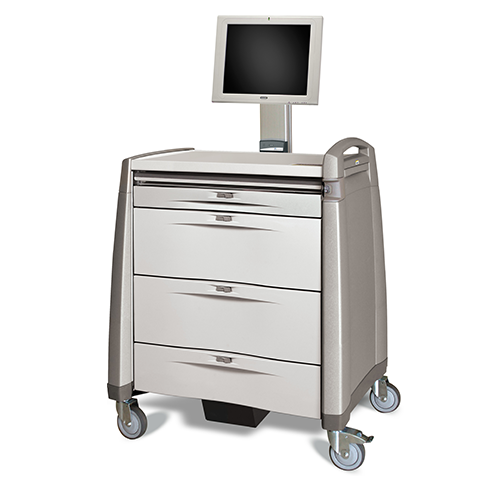 Senior living facilities and pharmacies rely on Capsa Healthcare for efficient medication management and delivery solutions. 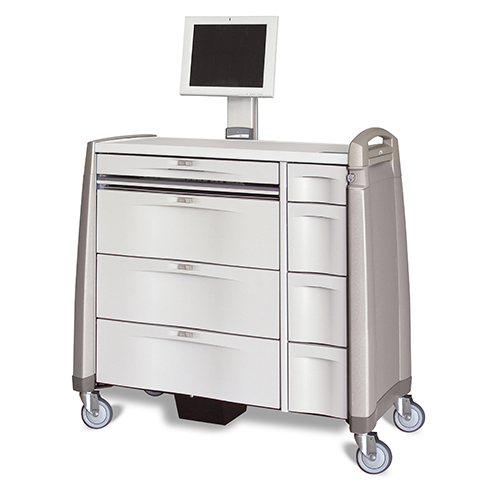 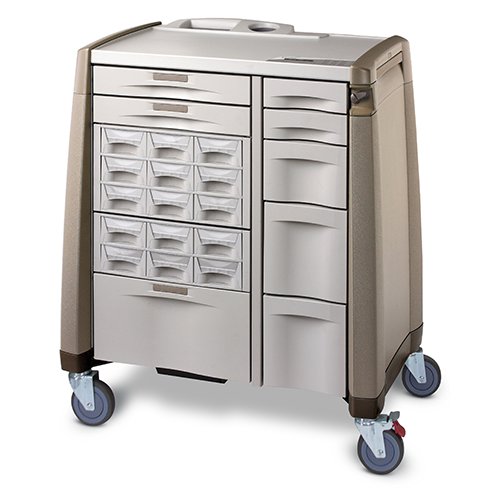 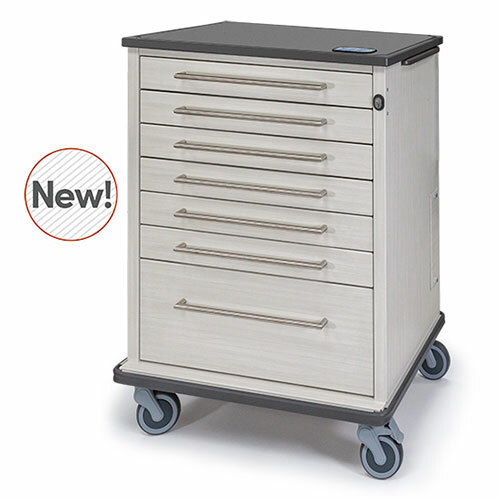 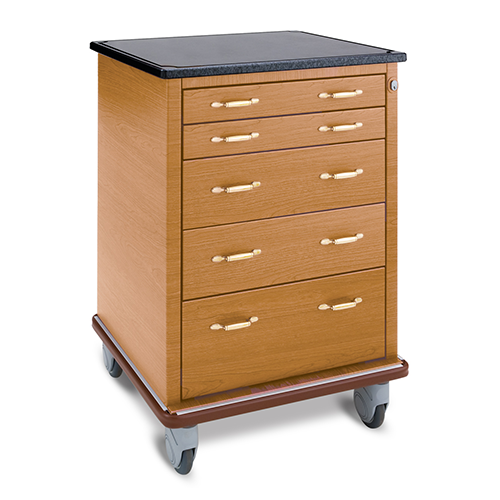 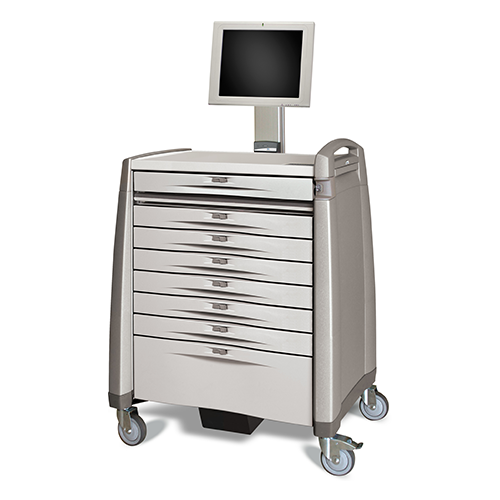 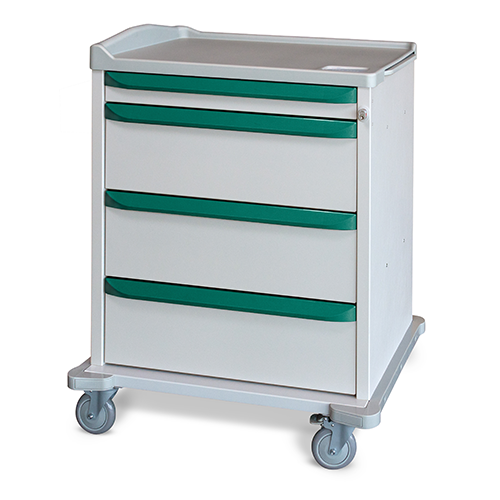 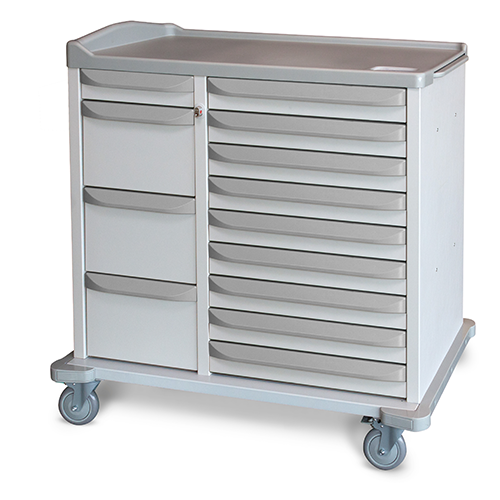 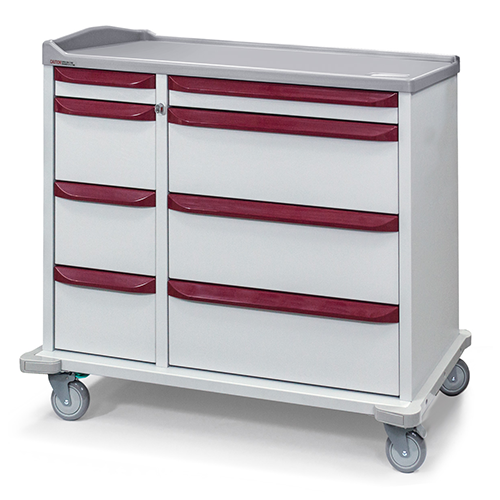 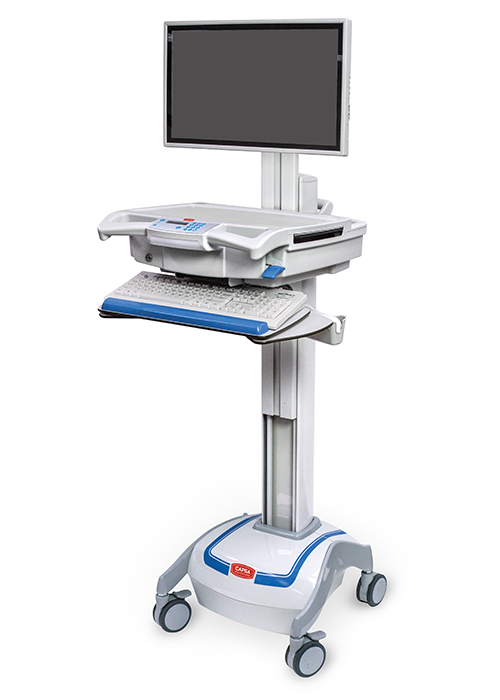 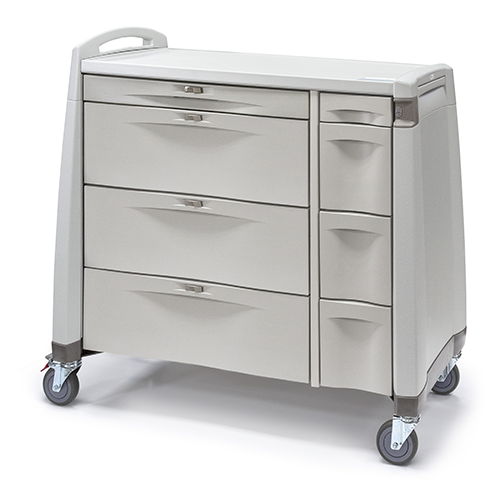 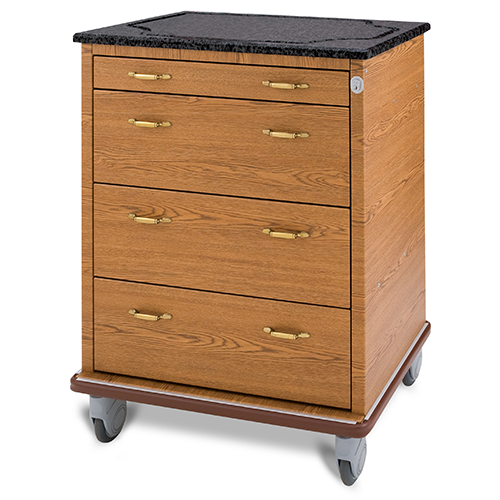 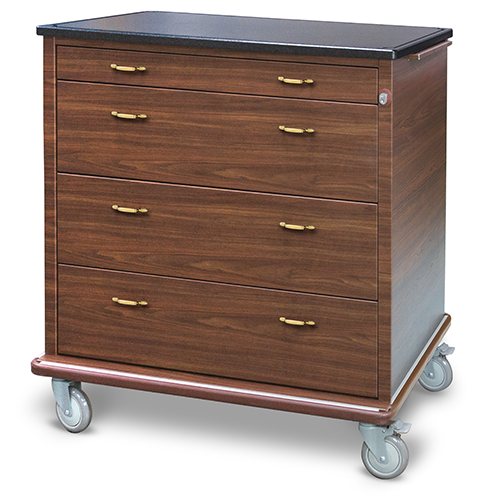 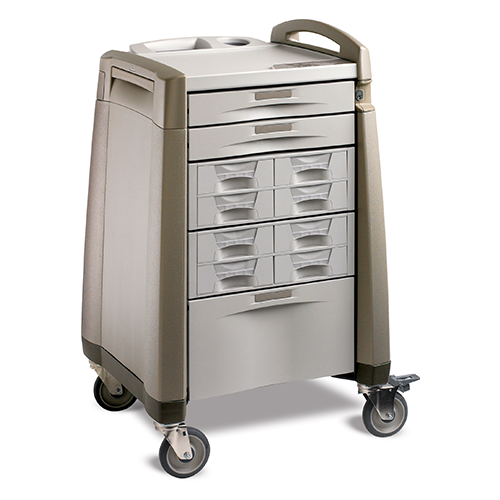 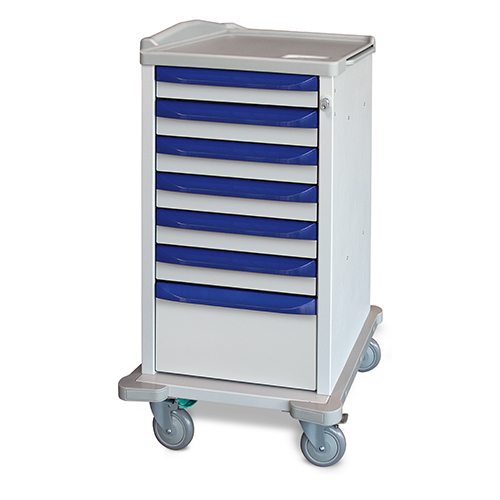 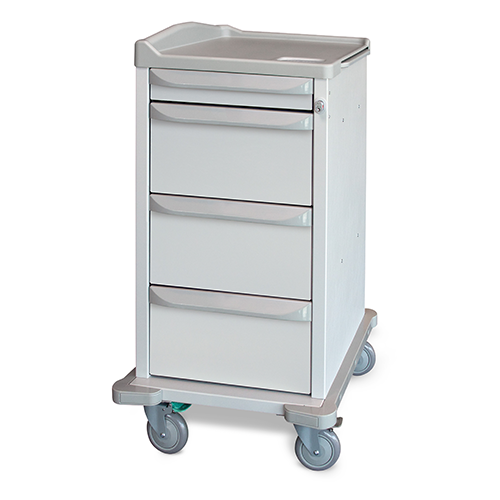 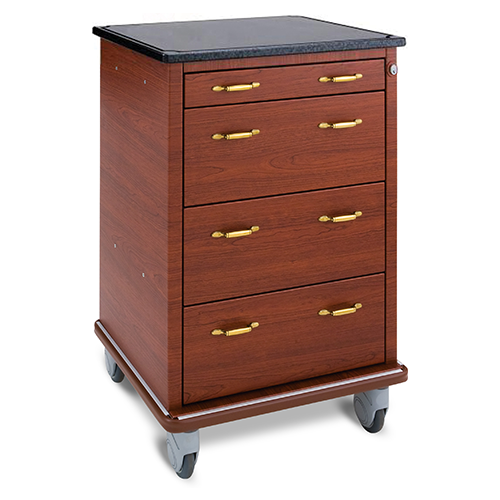 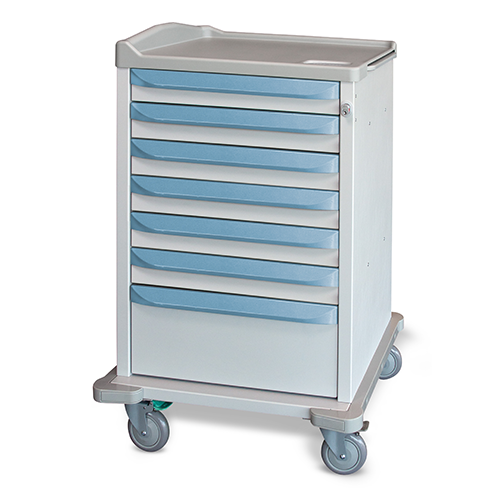 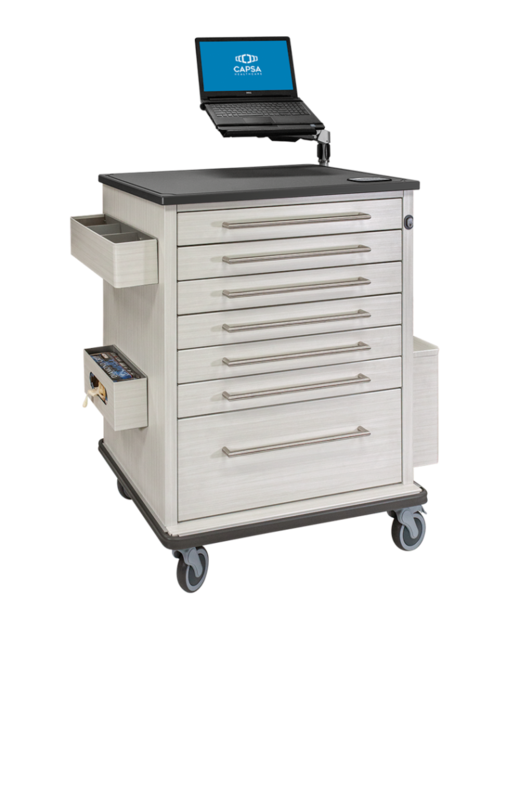 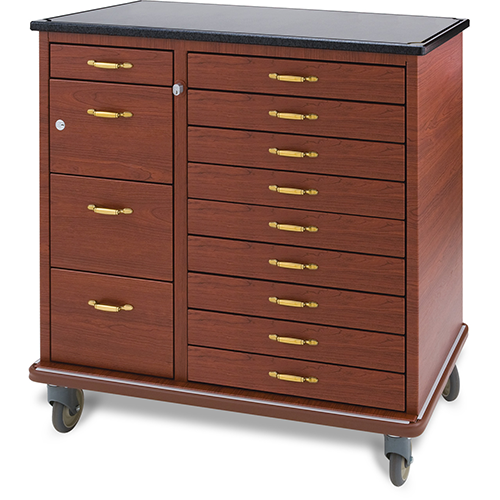 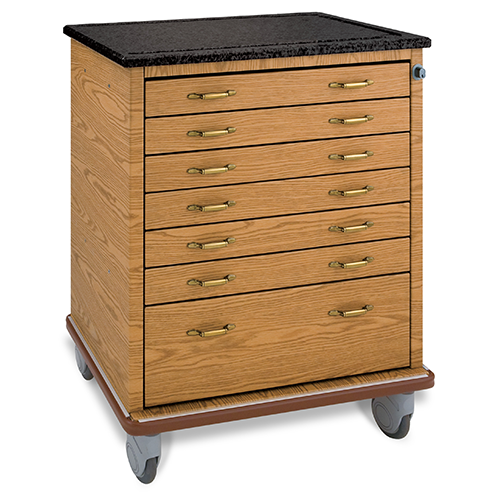 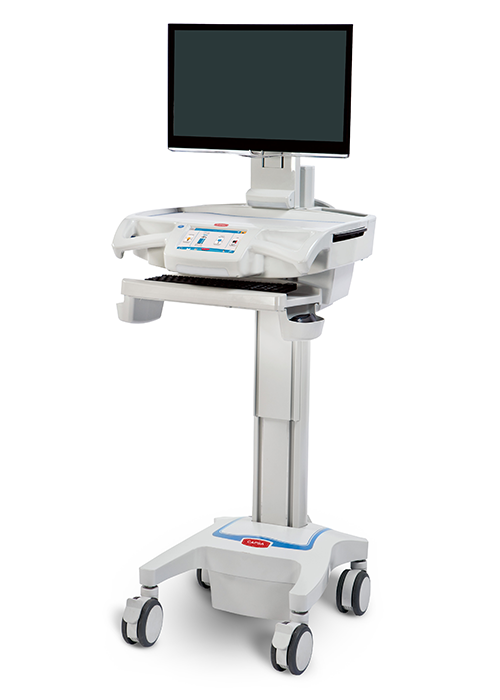 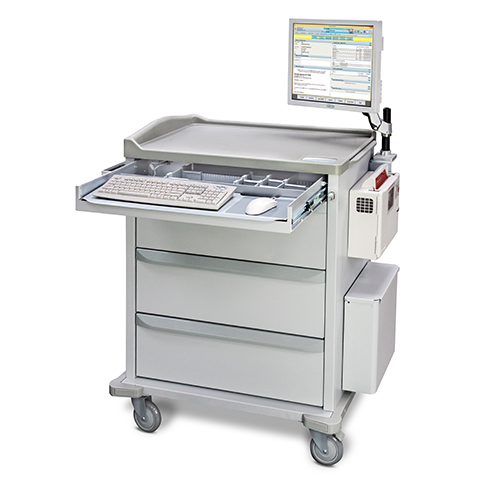 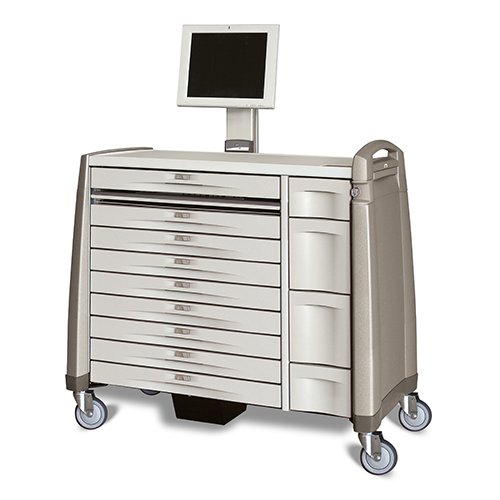 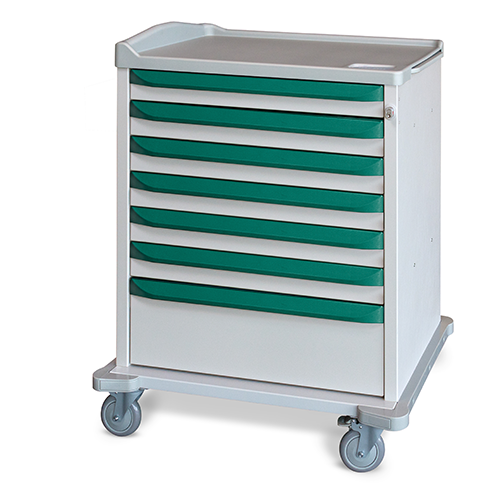 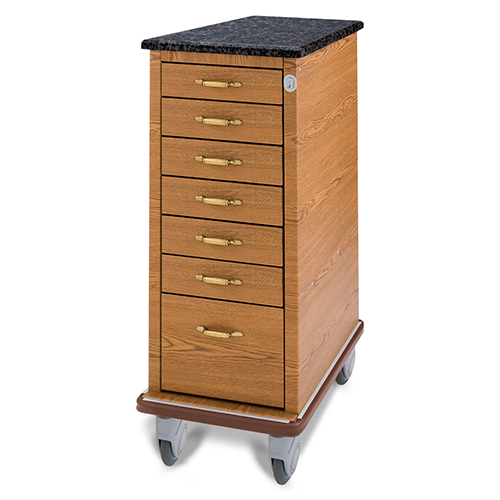 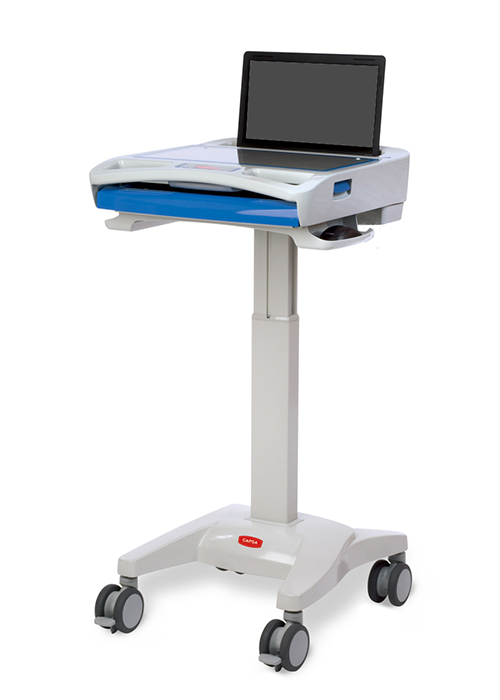 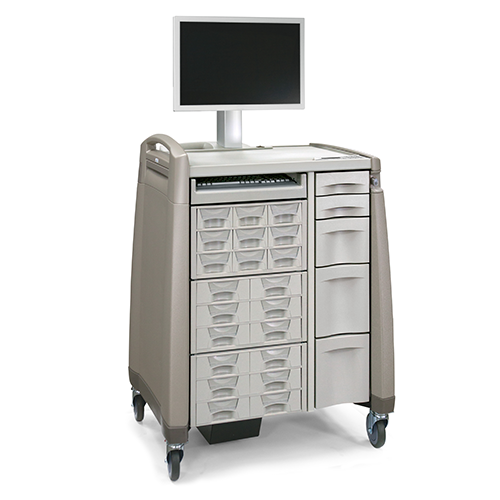 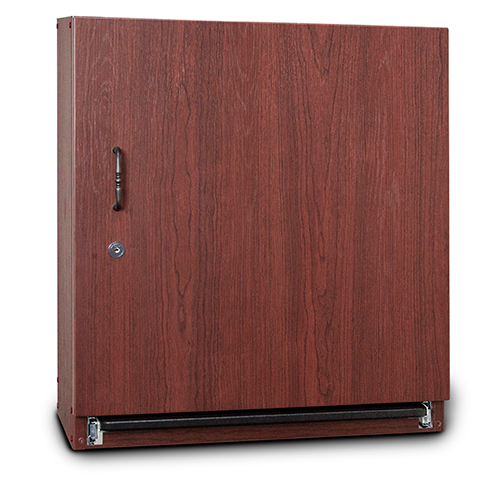 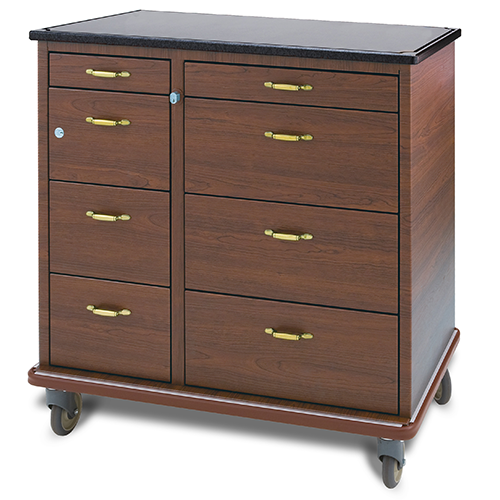 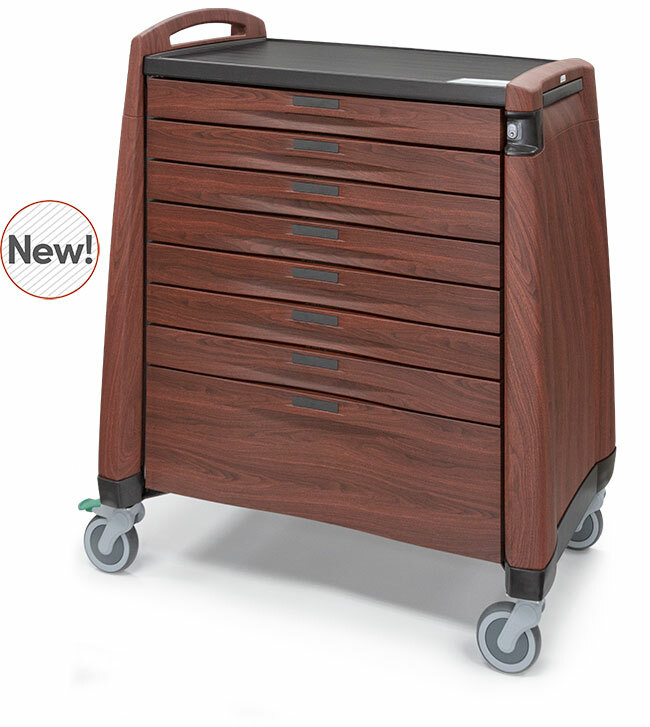 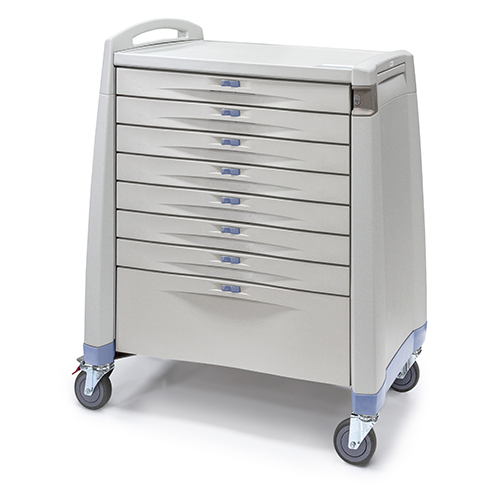 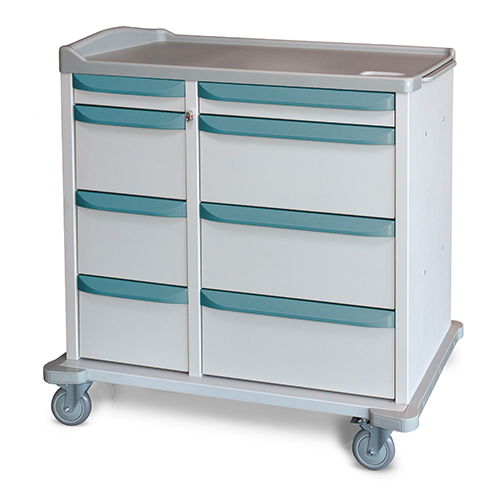 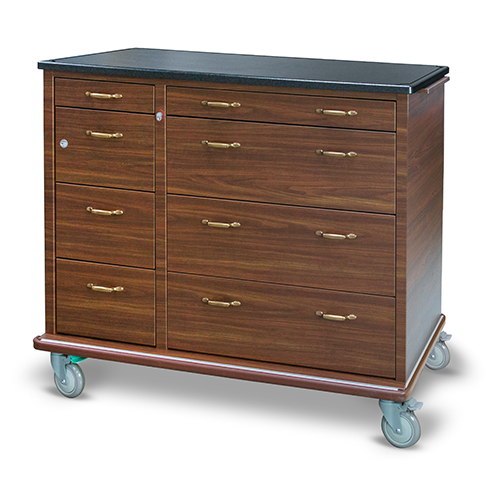 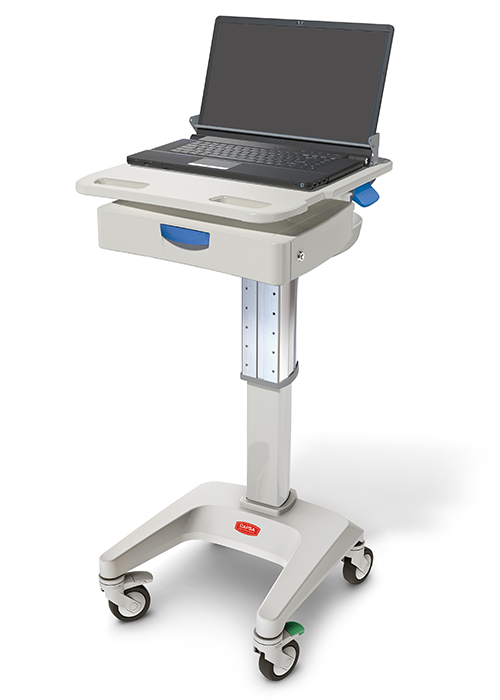 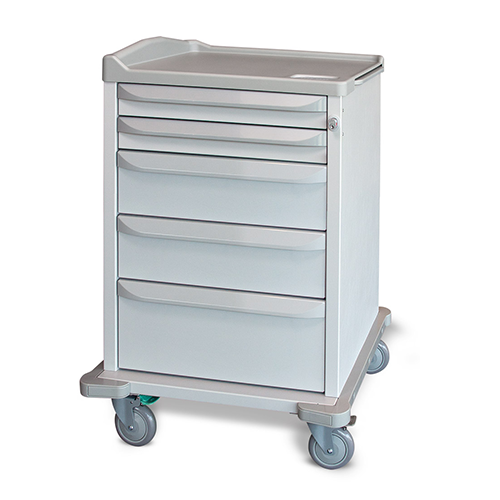 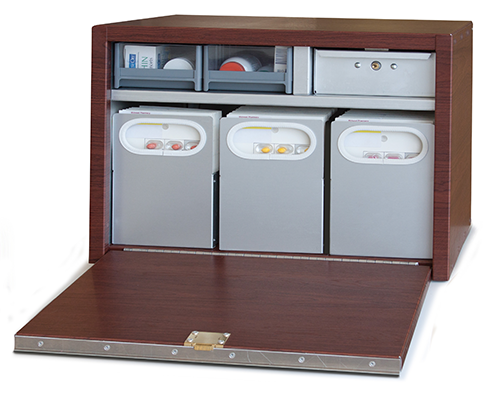 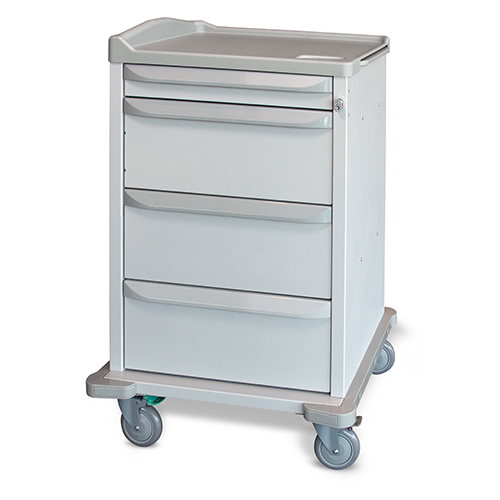 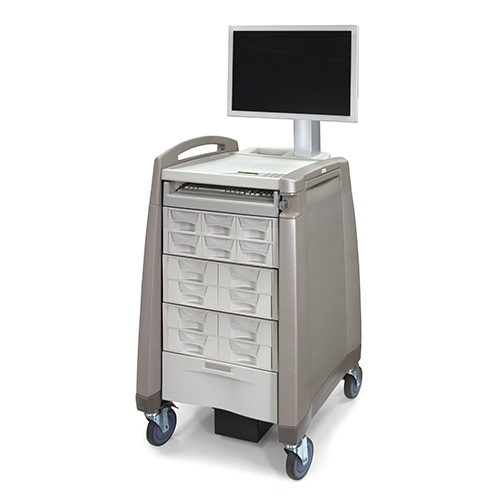 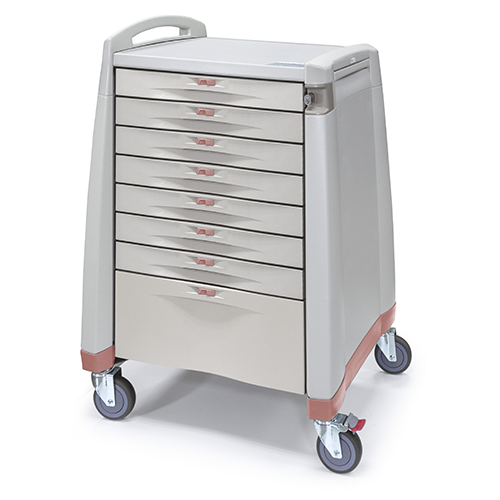 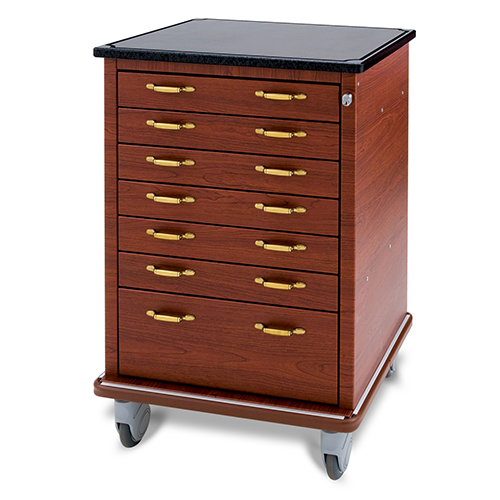 For more than 50 years, Capsa has been the leading provider of organized storage, improved productivity for nurses, and inventive technology. 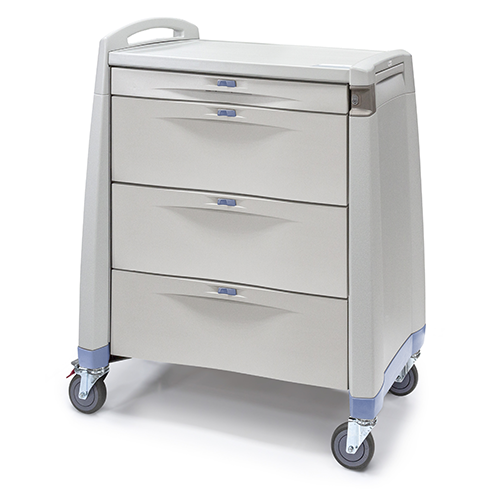 We provide the right products to help you deliver the highest level of care in assisted living, skilled nursing, and long-term care settings. 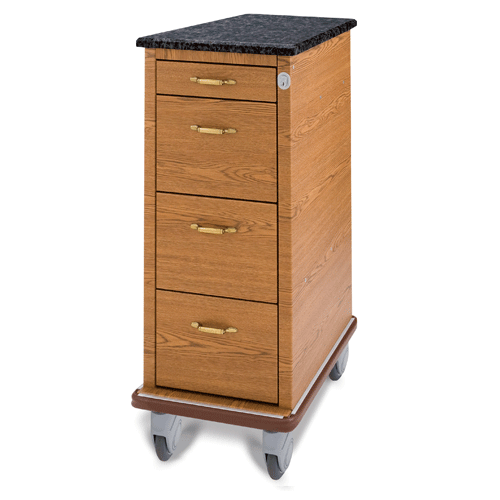 Our partnership with senior care pharmacies and facility managers doesn’t stop with product delivery; Capsa’s commitment to service and support is the benchmark in the industry.